The UFO is a versatile, floating platform that can be adapted to numerous uses with the addition of customized kits and accessories. 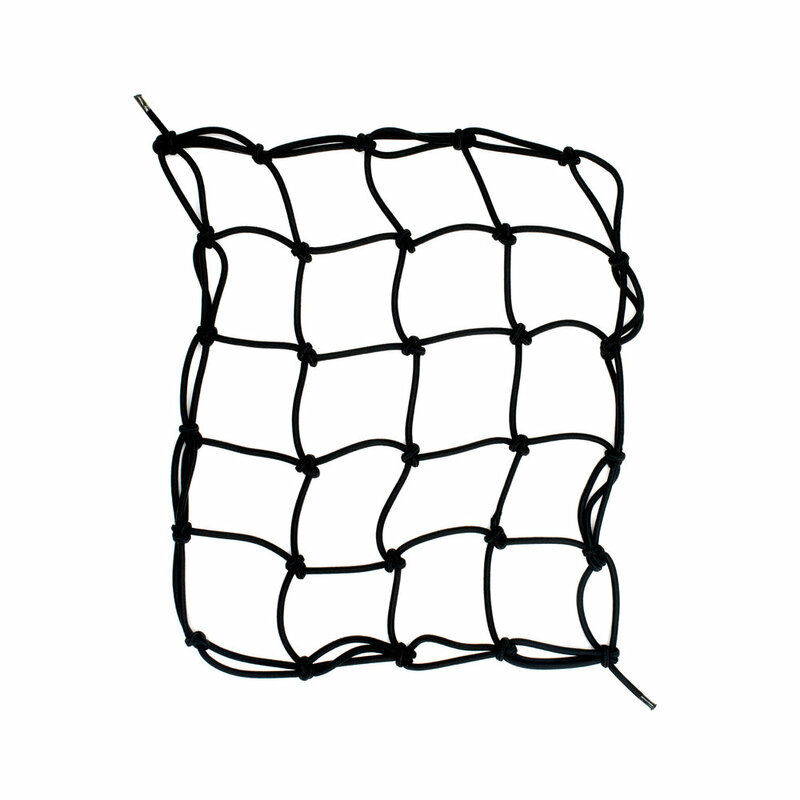 Use it for spearfishing, scuba instruction or hookah. The base model is so feature-rich that do-it-yourselfers will find countless uses for it. 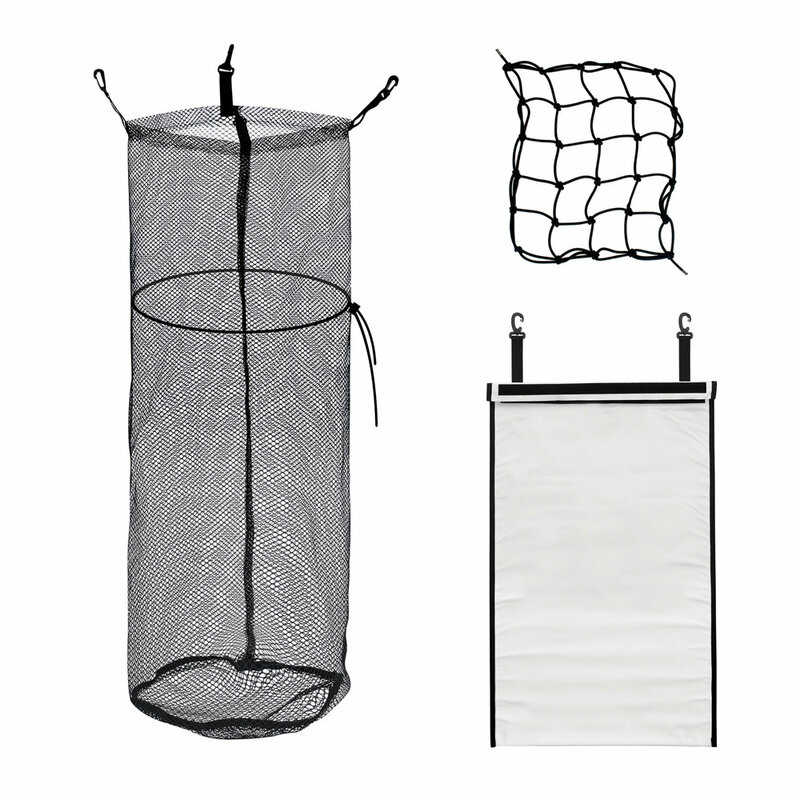 There are plenty of tie-downs and attachment points along with ample storage space. The UFO is rugged. Handles, clips and D-rings are reinforced. The inner bladders are made from thick PVC film and the outer shell is 600D with 4 coatings of polyurethane. The UFO base model comes standard with a dive flag and staff, shoulder straps, thick foam floor board for rigidity, a crisscross bungee hold-down with tensioner, and enough bungee cord and pull bobs to build 6 tie-downs. The UFO provides many uses to the hunter and gatherer. It will hold all your equipment as well as your catch. 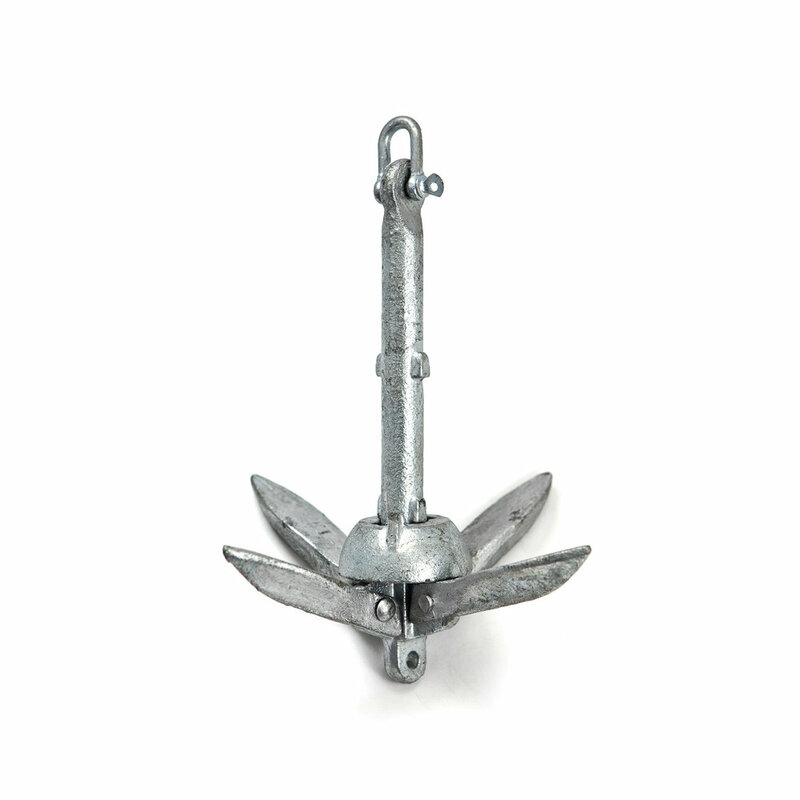 It works as a speargun breakaway float for large fish or a chase float. It also works well as a support raft to aid in kicking out to your dive site. 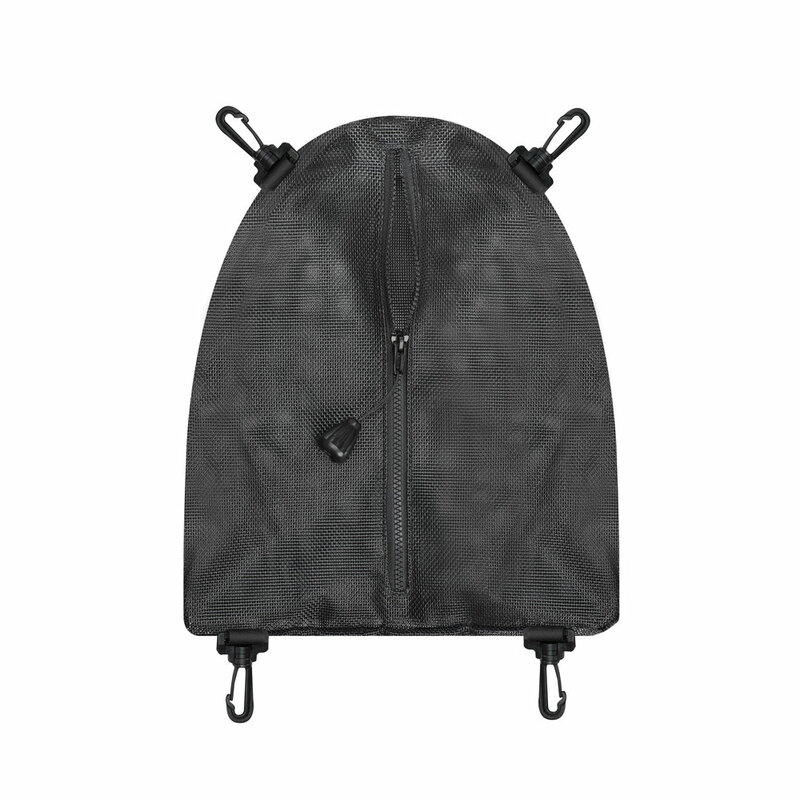 The kit includes: The Anti-Shark Fish Bag, a Collection Bag and a Cargo Net. Finally, an instructor float that does it all! With the installation of the Instructor Kit, the UFO offers plenty of student hand holds as well as secure storage space for instructor slates, spare items and safety equipment. 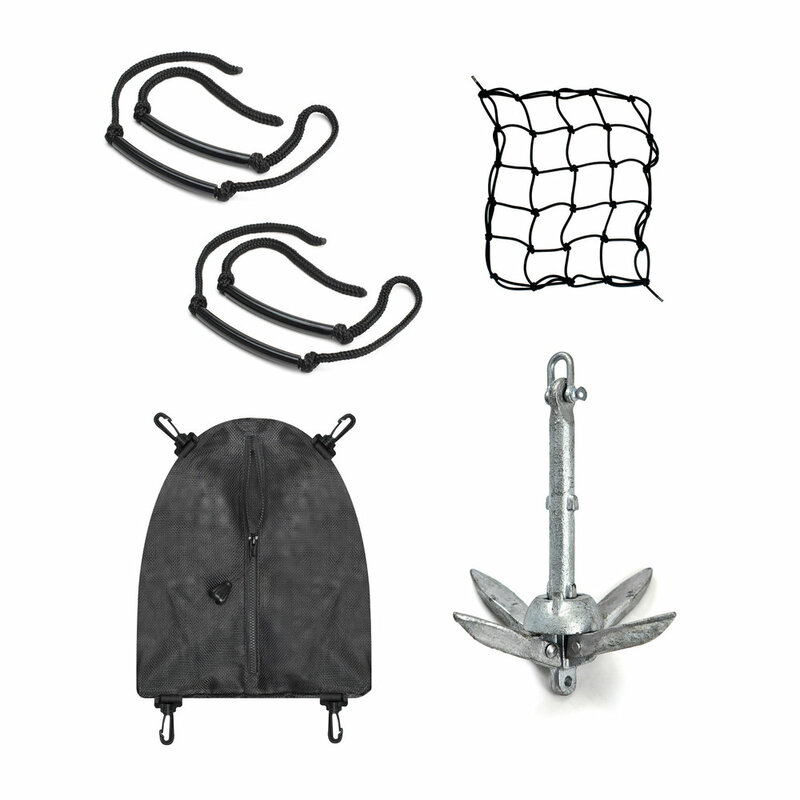 The kit includes: 2 Handle Assemblies, a zippered Cargo Bag, Cargo Net and a small Folding Anchor. The UFO set up for hookah will be popular with resorts and working divers. 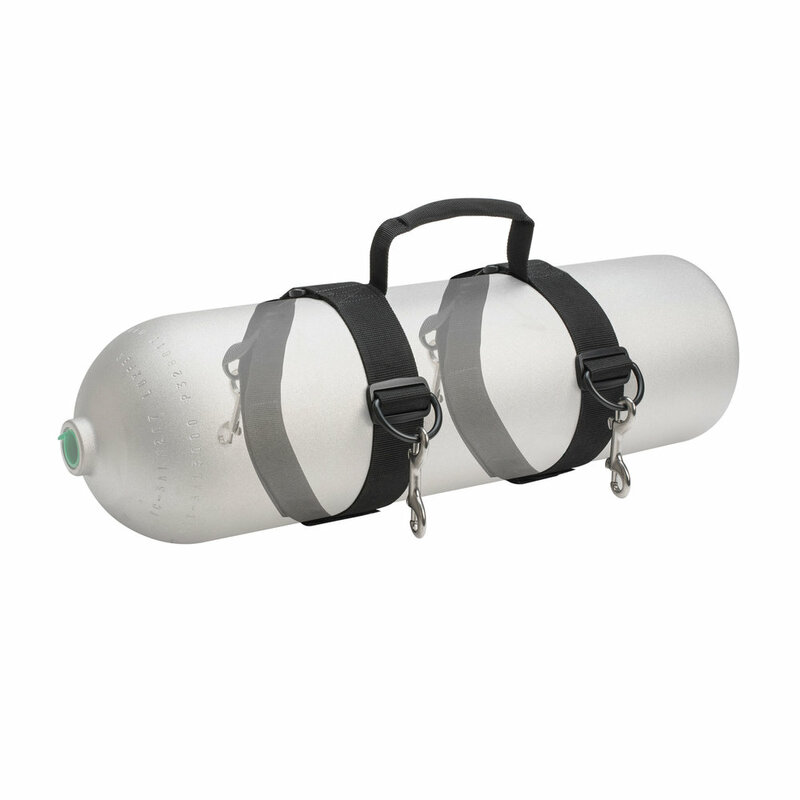 The UFO is capable of securely holding the heaviest, large-volume cylinders on the surface while the user enjoys freedom of movement down below. 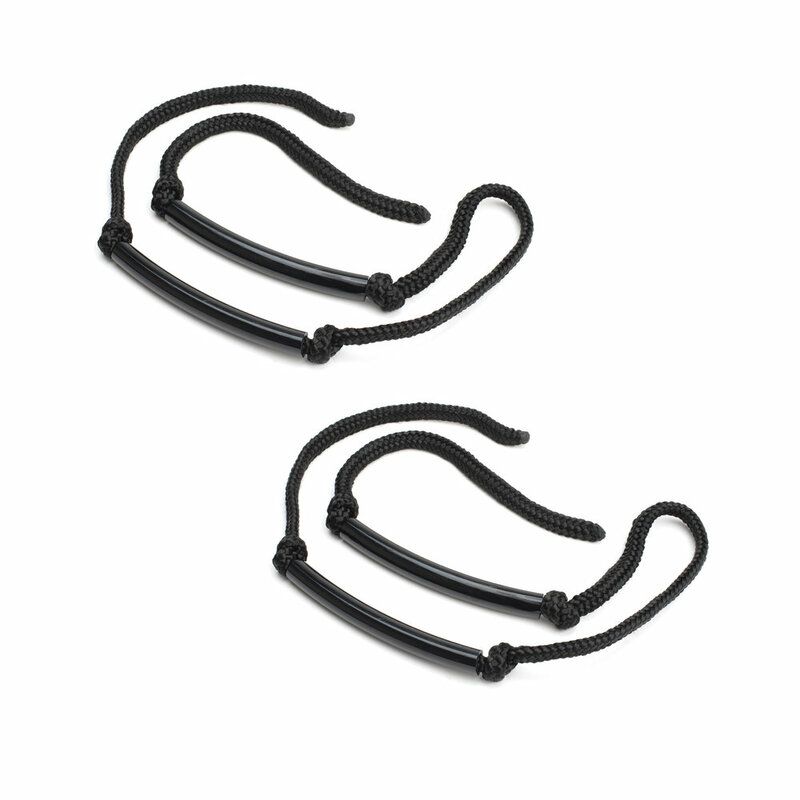 We recommend connecting the hookah hose to the UFO bow ring and a pocket weight belt using one of our hose hooks (AC956). 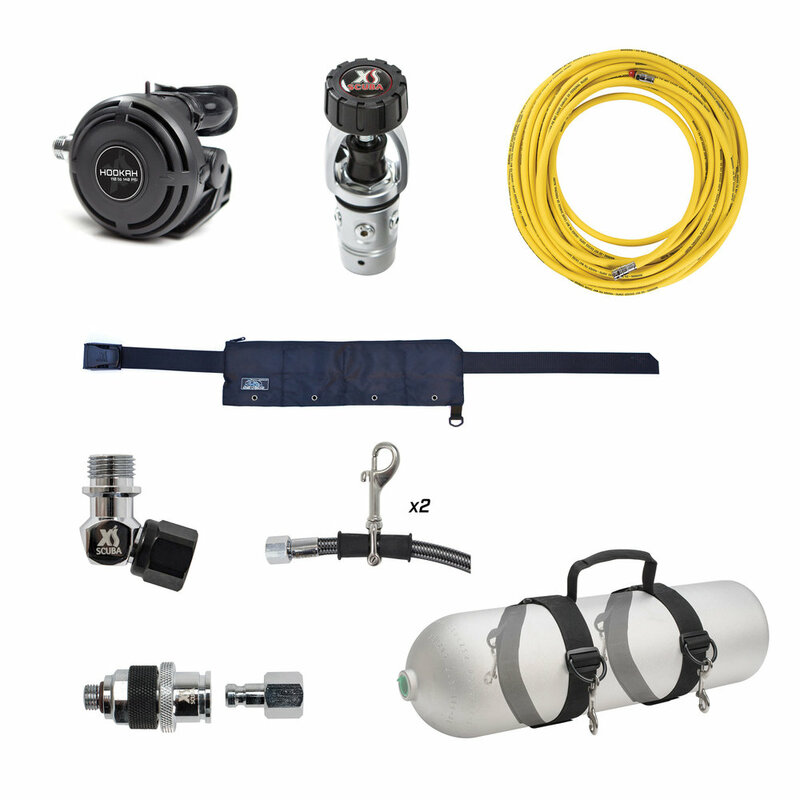 The kit includes: The Tank Carrier with 4 SS clips, a Brawn 1st Stage, 25 ft. of Yellow Low-Pressure Hose, 1st Stage Quick Disconnect, 2 ea. 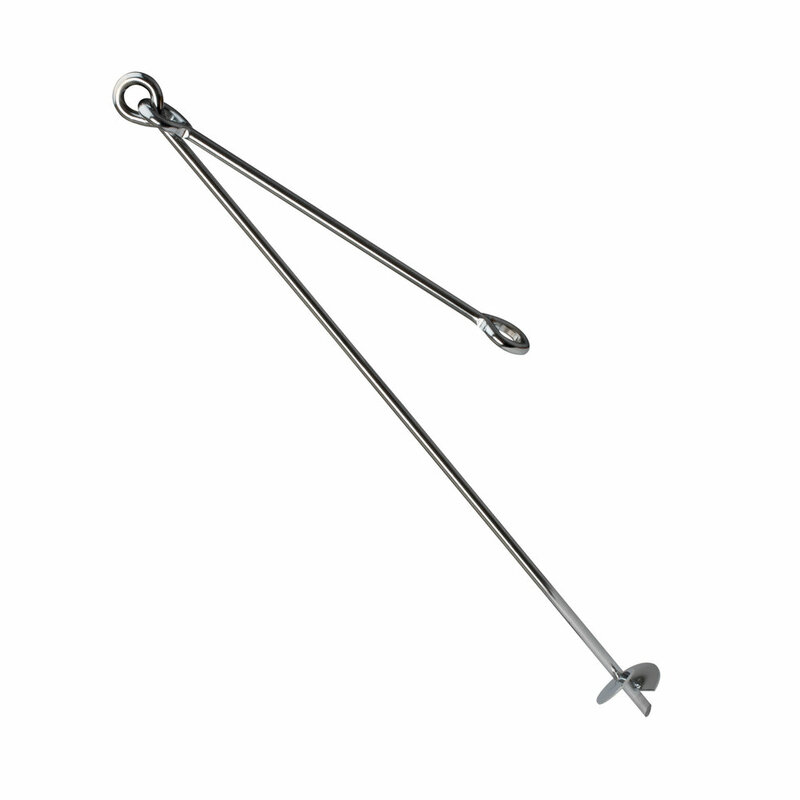 Hose Hooks, a Hookah 2nd Stage, a 110º Angle Adapter and a 4-Pocket Zippered Weight Belt.